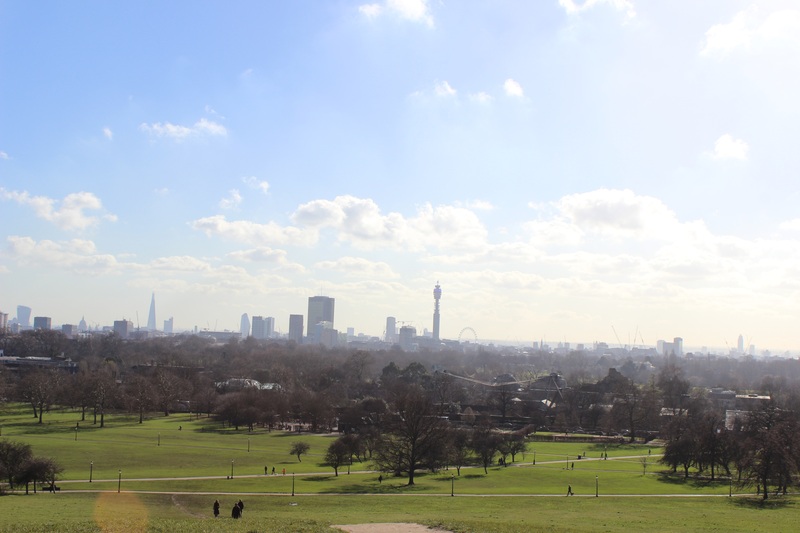 In North London there is a park call Primrose Hill, and when you climb up the steep hill, the park is names after, and reach the top you are rewarded with a stunning view of London’s skyline. I was lucky to go on a clear day and loved the urban London landscape juxtaposed with the nature’s greenery. I would definitely recommend a visit, but go early to beat the crowds.